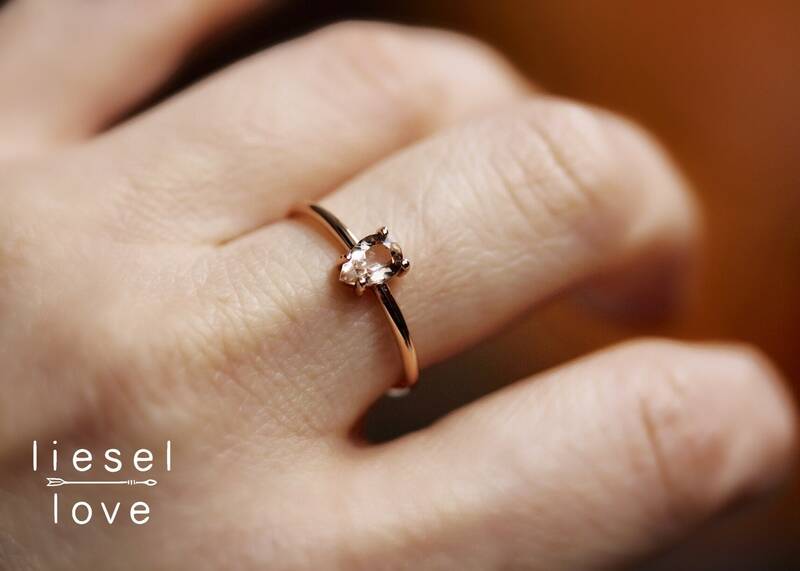 Morganite is known to bring healing and compassion and is attuned to the Heart Chakra. 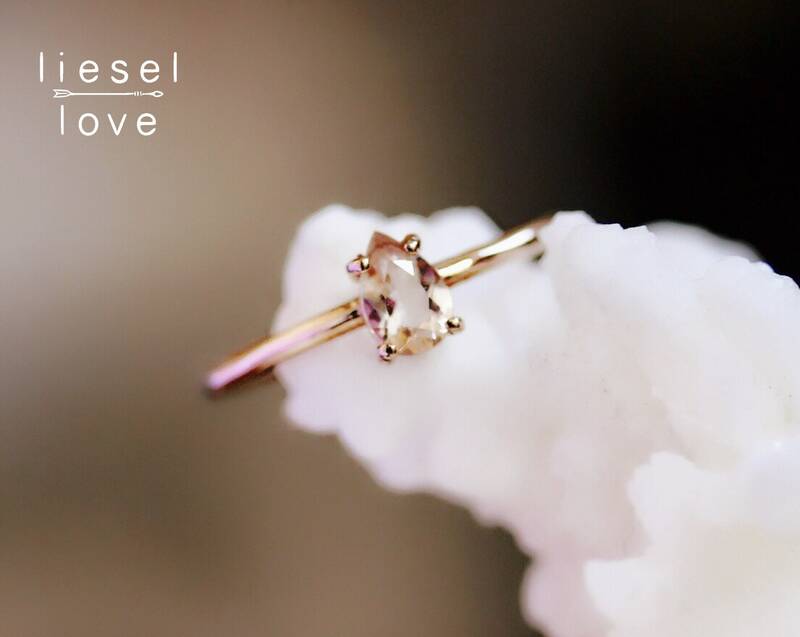 Bring that healing energy in with our 14K "Pink Energy" Morganite Ring! 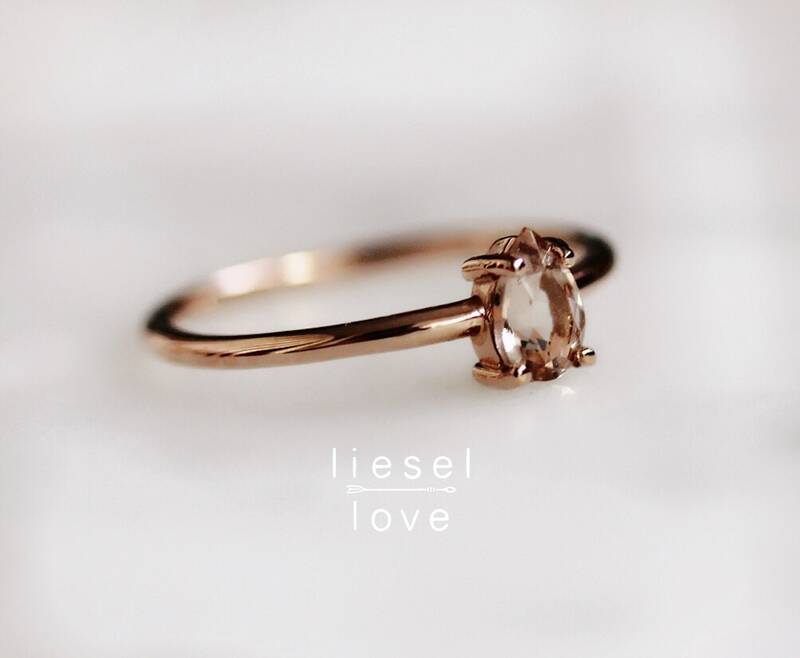 With its lovely, light pink color, this ring is perfect as an alternative engagement ring or as a "you deserve it" gift for yourself! 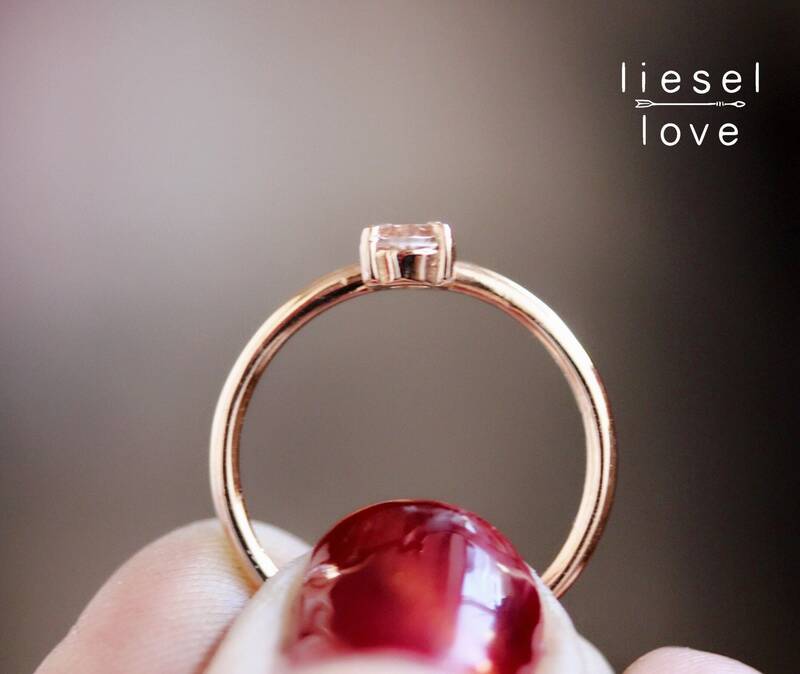 - Available in sold 14K Rose, White or Yellow gold (pictured). Bought this for my Gf, she absolutely fell in love with it. 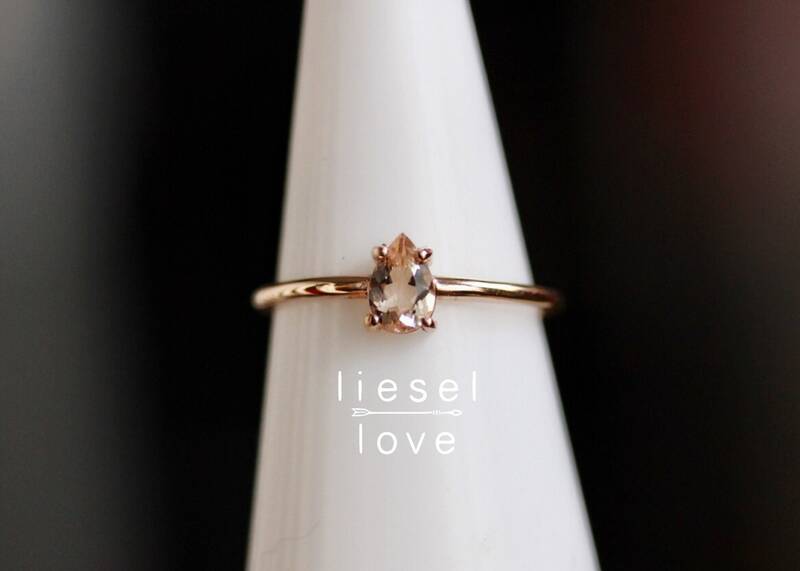 If you’re looking to buy a quality dainty ring, pull the trigger, this is a good one. 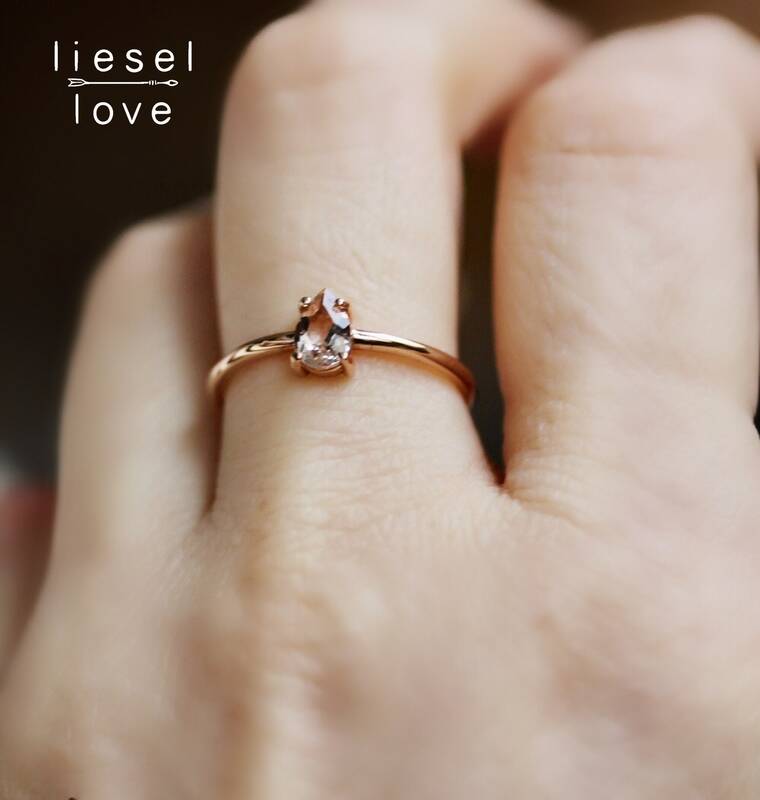 The morganite pink energy ring is perfect and dainty. 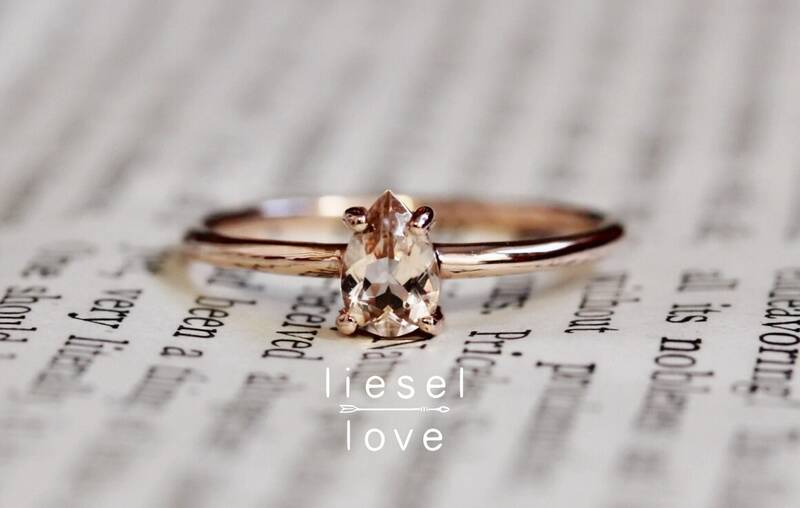 It looks great in the rose gold. 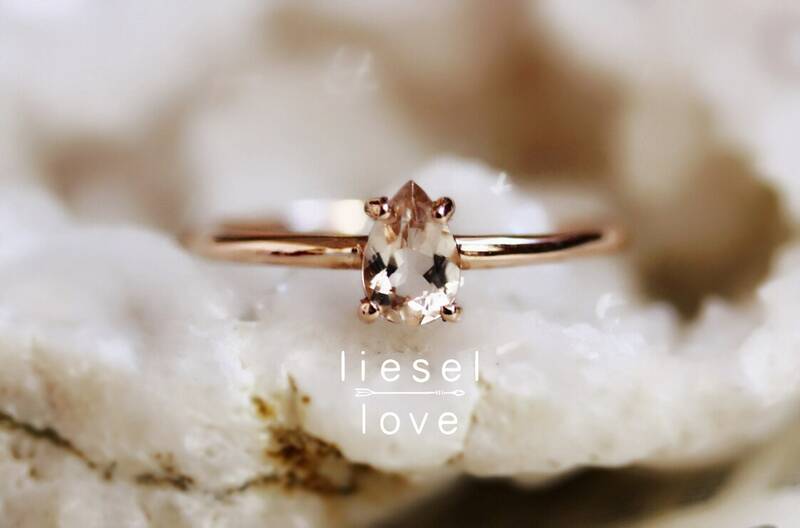 Love the pink rose gold morganite ring. Beautifully made. Is elegant & classy. Would recommend purchasing from this vendor. Very satisfied with this purchase. 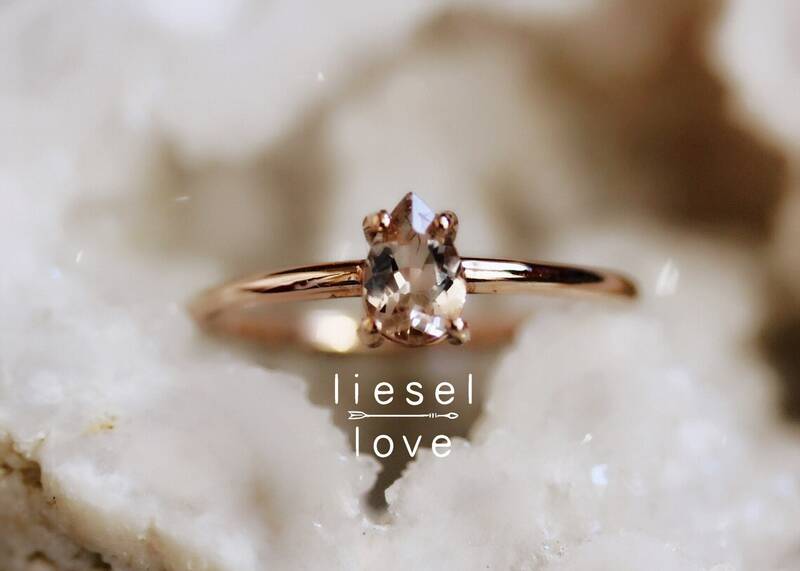 Love this ring looks just like the pictures.